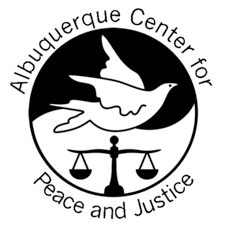 P&J Movie Night: Paying The Price For Peace about Vietnam veteran and peace activist S. Brian Willson, co-sponsored by Veterans for Peace: Albuquerque Chapter at the Albuquerque Center for Peace and Justice. Free and open to the public. Light refreshments served, donations welcome. For more information contact 268-9557.